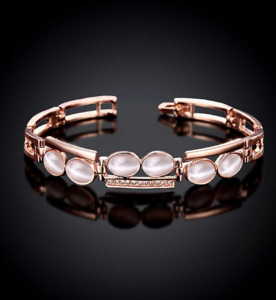 It’s time to introduce you to the chic trendy jewelry deals to stay in vogue this season, the rose gold jewelry. 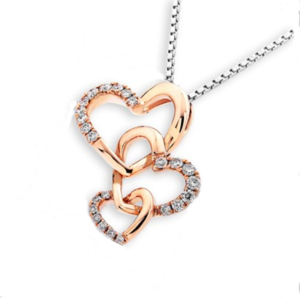 Rose gold jewelry is a must-have for this season! From casual to chic and everything in between, you’ll find a stylish variety of rose gold jewelry at noblag.com to add to your spring wardrobe. The classic and graceful look of gold jewelry is what you need for your spring wardrobe. The fashionable look of an Akoya pearl and rose gold is sumptuous. 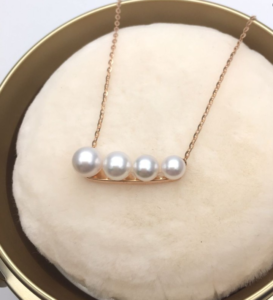 Wearing with neutral colors, The simple and beautiful lineup of this Akoya pearl necklace will always be in style. The stunning tone of gold jewelry makes it a lovely statement for a unique and trendy look. 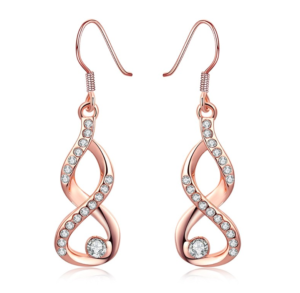 Wear your splendid dangle earrings for an upscale look this spring to make a sparkly statement. 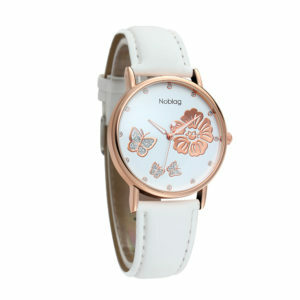 Explore modern rose gold luxury watches for women for a perfect spring fashion. The rose gold trend starts with watches and rose gold jewelry as a fresh alternative to traditional yellow gold and silver. There is so much fun to have with rose gold this spring! Stack your favorite rose gold jewelry pieces, like rose gold-tone watches, rose gold cuff bracelets, rose gold Akoya pearl rings to achieve the perfect look. Brighten up your spring wardrobe with the gorgeous gold jewelry. Rose gold jewelry works for any party season and everything in between. Any jewelry piece looks prettier when crafted in the rosy shade whether it’s a necklace, bracelet, or watch. We want them all. This entry was posted in Designer Jewelry, Fashion Tips and Trends and tagged #bijoux, #bracelet, #fashionblogger, #fashionwomen, #gold, #goldbracelets, #goldearrings, #goldnecklaces, #goldrings, #jewellery, #jewelrystore, #love, #luxury, #rosegold, #rosegoldbracelets, #rosegoldearrings, #rosegoldfashionwatches, #rosegoldjewelry, #rosegoldnecklaces, #rosegoldpendantnecklaces, #rosegoldrings, #rosegoldwatchesformen, #rosegoldwatchesforwomen, #silver, #watch, #womenfashion, fashion, jewelry, necklace, ring, rosegoldaccessories, style on April 9, 2019 by noblag.